Turkish Foreign Minister Mevlut Cavusoglu said Turkey had prepared the groundwork and would soon take the "necessary steps" for the probe into the murder of the Washington Post columnist. 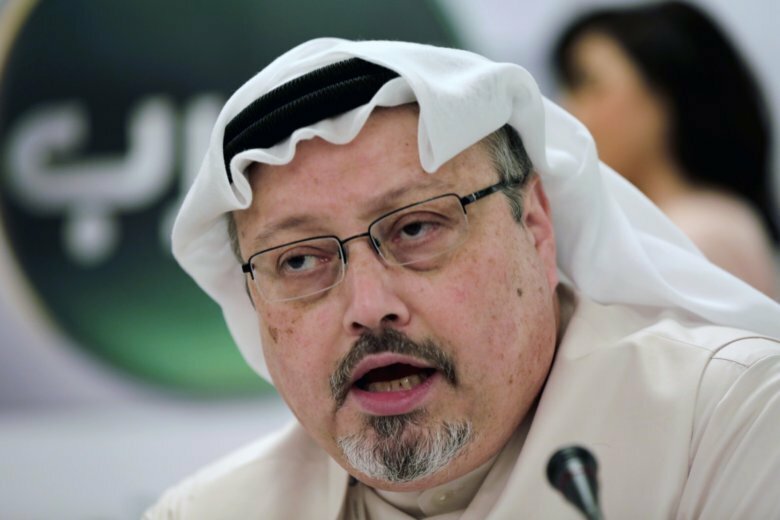 ANKARA, Turkey (AP) — Turkish Foreign Minister Mevlut Cavusoglu says Turkey is preparing to take steps to launch an international investigation into the killing of Saudi journalist Jamal Khashoggi. The kingdom has indicted 11 people, including some from the prince’s entourage, over the killing and is seeking the death penalty against five of them. Turkey has complained of a lack of cooperation by Riyadh to ensure that all those responsible are held to account and has said it could seek an international probe.